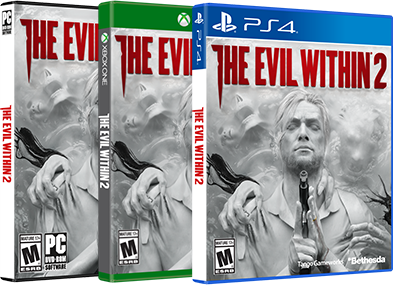 Friday the 13th is coming up, which means The Evil Within 2 is almost here. 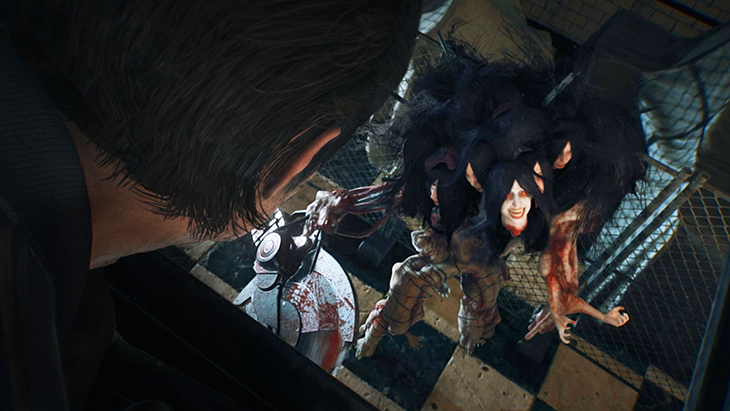 When we first announced The Evil Within 2, we started you off with 13 things you absolutely needed to know about the game. 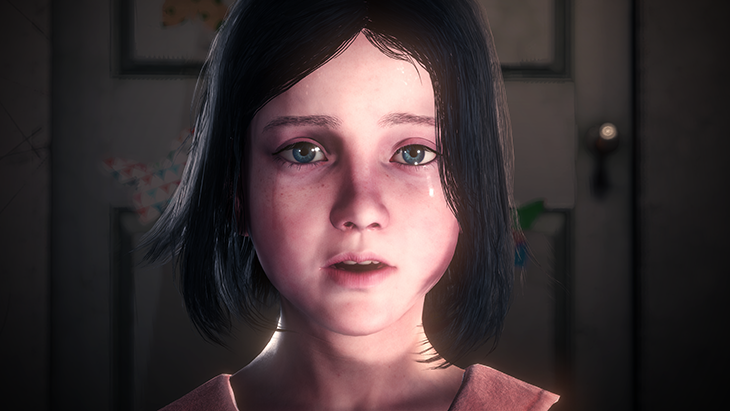 Now we’ve got an even more info-packed list of everything you need to know. 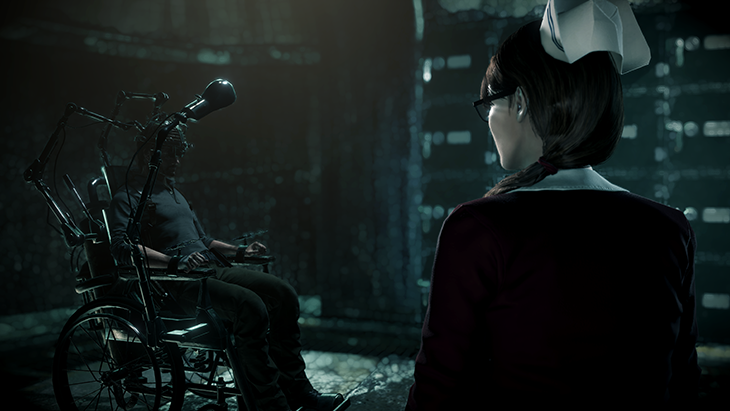 From the story and setting, to gameplay and characters, we’ve compiled every bit of information you might want as you get ready for The Evil Within 2. Sebastian’s journey into STEM is much more personal this time around. From the moment he agrees to go in, he is singularly focused on one thing: bringing his daughter Lily home. Learn more about his journey and how he got to this point with these stories and videos. Get to know Union, the new STEM world built using Lily’s mind as the core, in these features. 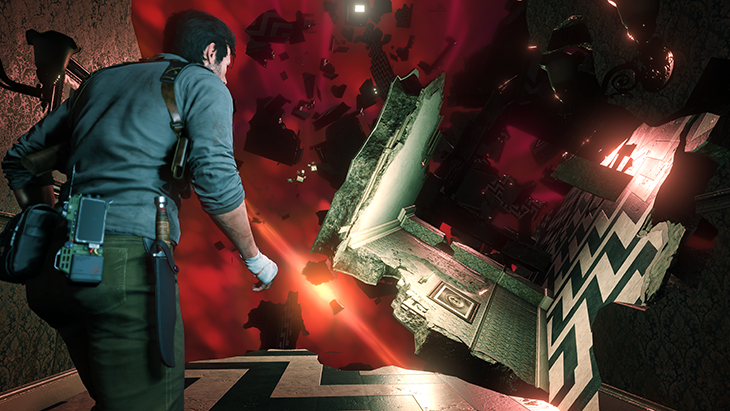 Explore the collapsing streets and take a trip into some of the locals’ homes as you try to unravel the mysteries of this STEM system, as well as Sebastian’s past. Take a look at some in-game footage in the gameplay trailers, and get the skinny on the updated and improved crafting and customization system. 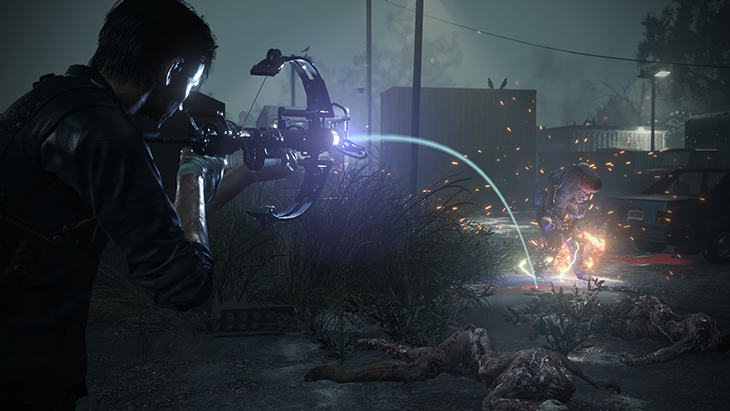 Now you can upgrade Sebastian and his gear to suit your unique playstyle, and craft the specific ammo for the weapons you want by your side. Union is home to whole host of twisted individuals and horrifying creatures. We’ve profiled a handful of the key players you’ll face in your journey through the collapsing STEM world.